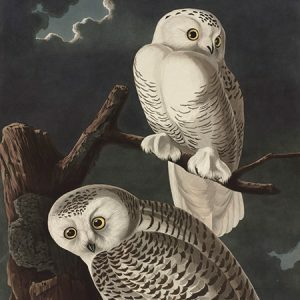 JOHN JAMES AUDUBON (1785–1851) set out to paint and describe all of the birds in North America. This resulted in the iconic Birds of America, which was originally printed between 1827 and 1838 and contains 435 hand-colored, watercolor prints. The dramatic, life-sized bird portraits were originally sold by subscription; they were periodically issued in 87 sets of five plates over the course of eleven years. A title page accompanied every twentieth set, so owners could bind their prints into volumes. 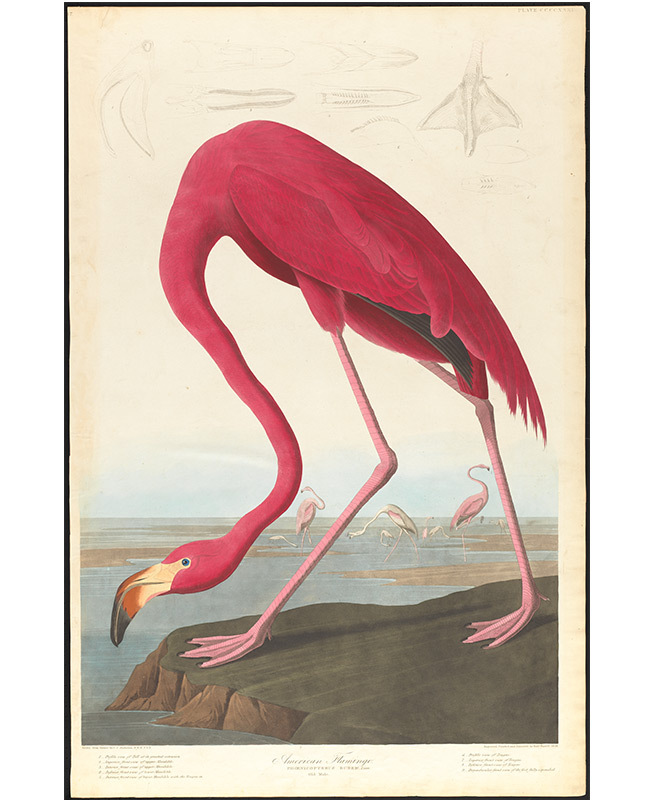 The first edition of John James Audubon's Birds of America was issued through a collaboration between Audubon and the London printmakers Robert Havell, Sr. and Robert Havell, Jr., with some plates engraved by William H. Lizars, of Edinburgh. 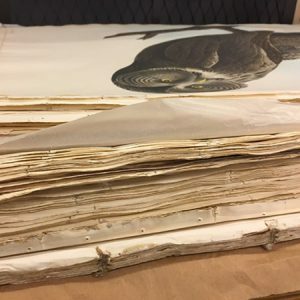 The Boston Public Library has in its possession two imperfect copies of first edition, elephant folio Birds of America prints. The near-complete Appleton copy, which contains 433 of the 435 plates and the title pages for all four volumes, was formerly owned by Samuel Appleton, who purchased this copy through Dr. George Parkman of Boston. This set was donated to the Boston Public Library in 1855 by Thomas Gold Appleton. This set is missing plates 61 and 72. The Little, Brown & Co. copy contains 102 individual plates plus the title page for the first volume. Present in this copy are the 100 plates in sets 1 through 20 (all of volume 1) and duplicates of plate 61 and 72. Several of the plates represent variant states from those in the Appleton copy. This copy was purchased from Little, Brown & Co., in Dec. 1875. To see more of the BPL’s Audubon prints visit the Digital Commonwealth. 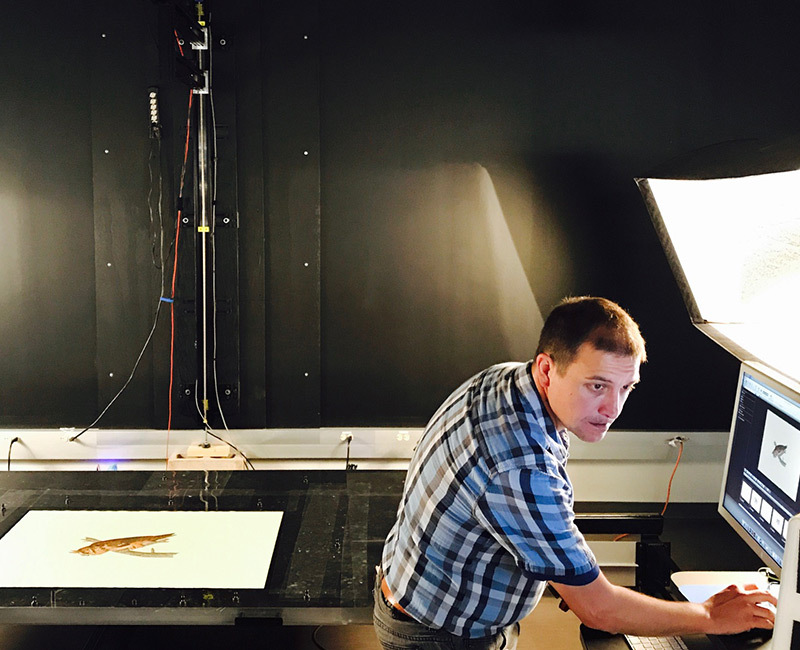 The Associates of the Boston Public Library underwrote specialized preservation treatment for seventy-five prints from Volume III by an independent conservator. We also funded the digitization of the entire collection and new housing, so the materials can be stored securely.